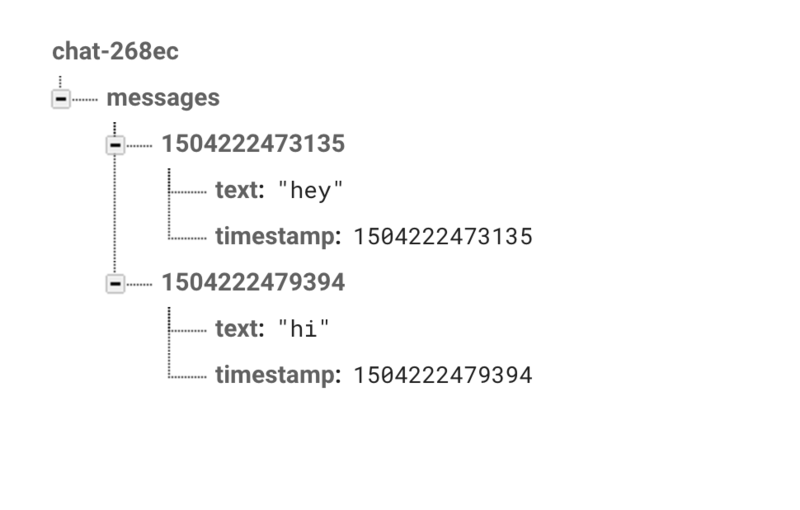 In this tutorial, we will create a simple real time messaging application. 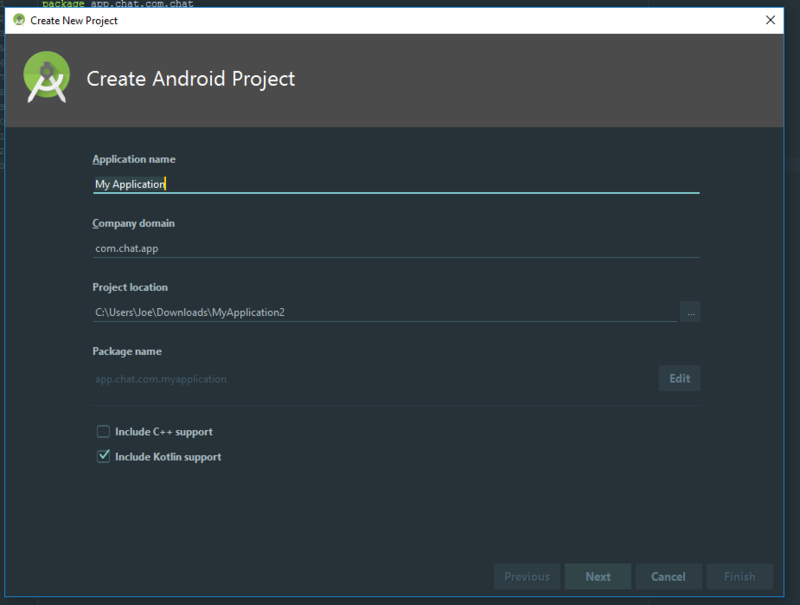 Start by creating a new Android Studio project (make sure to check “Include Kotlin support”). 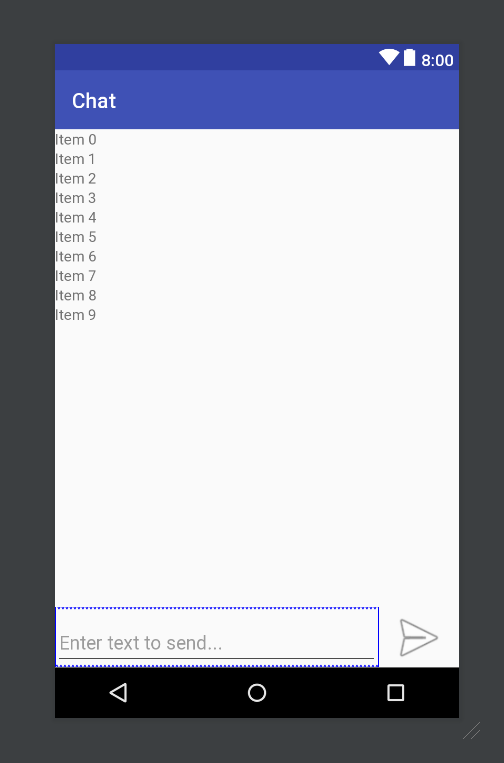 I am using Android Studio 3.0 Beta 2. Next we will need to go to https://console.firebase.google.com and create a new project. 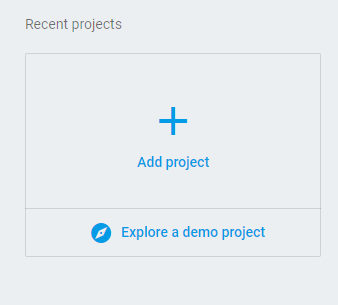 Once the project is created, we’ll register our Android application inside the newly created Firebase project. 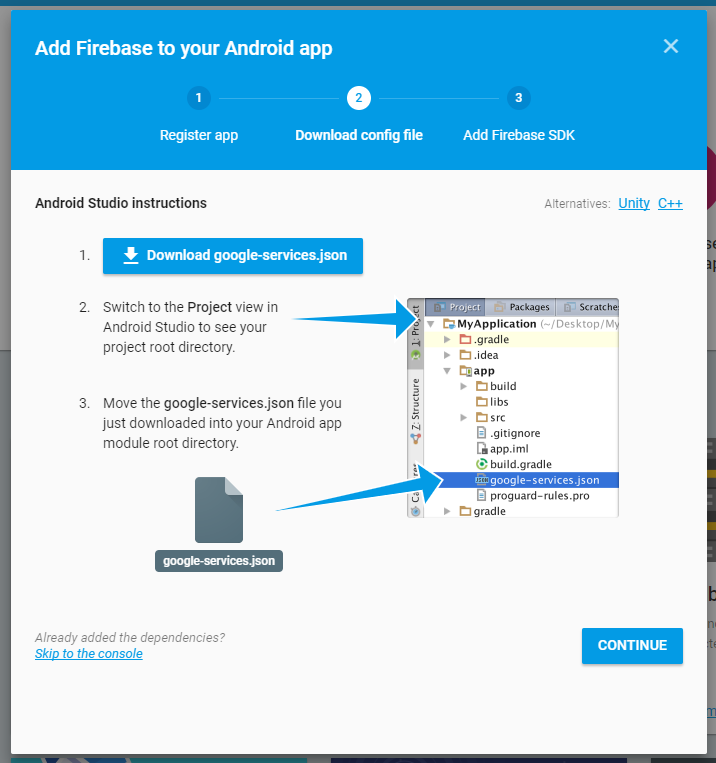 Click “Add Firebase to your Android app” in the console. Enter the package and app nickname in the new window and hit “Register App.” It will give you the option to download a google-services.json file, which you will want to put in your project’s root directory. 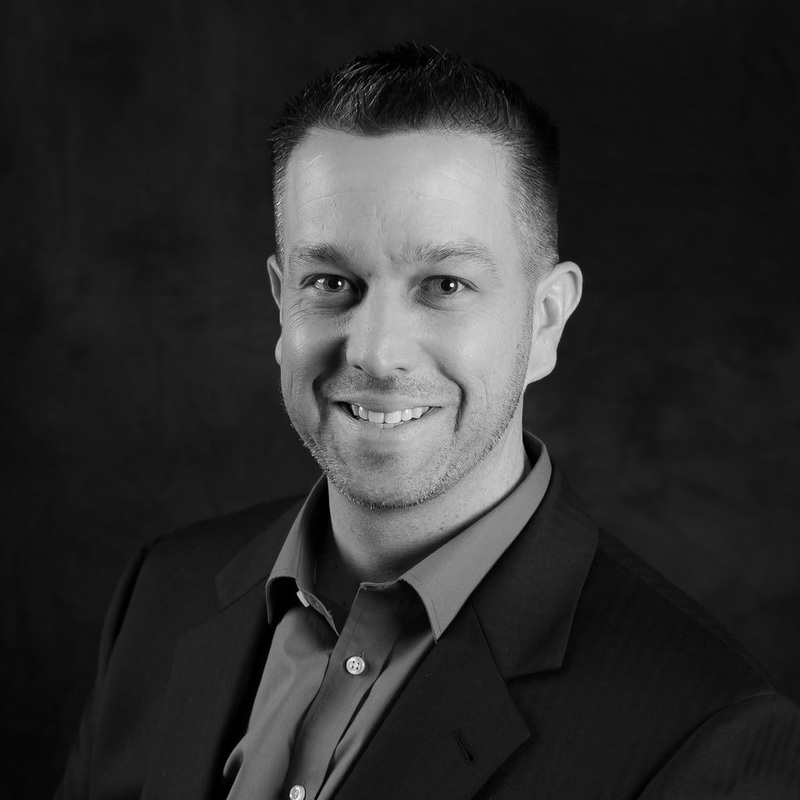 Once the google-services.json is in your project’s root folder, let’s run our new project. 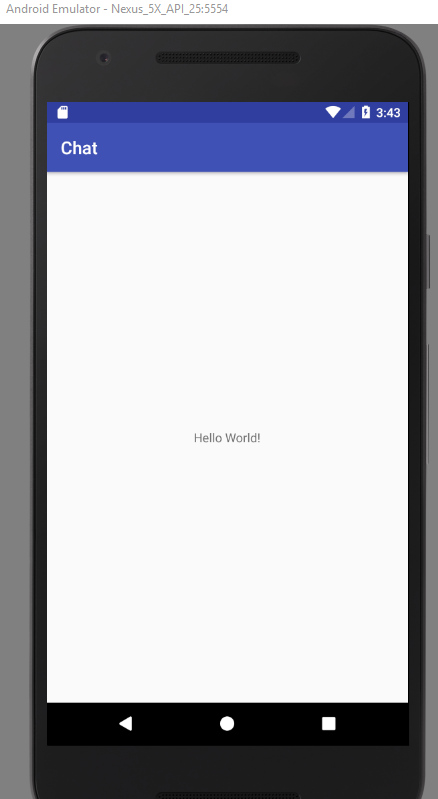 If all went well, you should see the classic ‘Hello World’ on your emulator or phone screen. 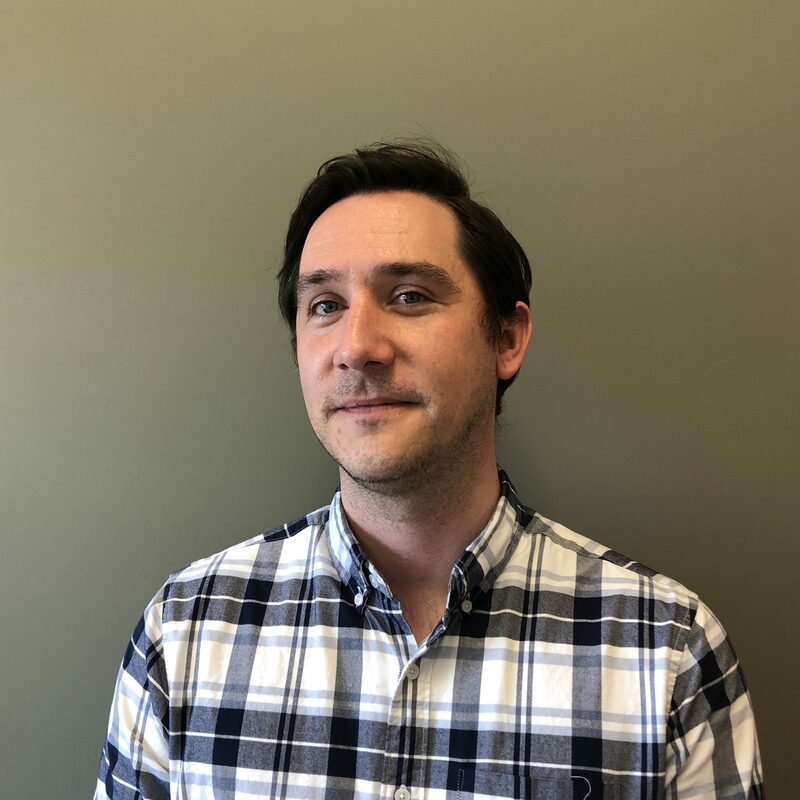 A note about Firebase authentication before we continue. 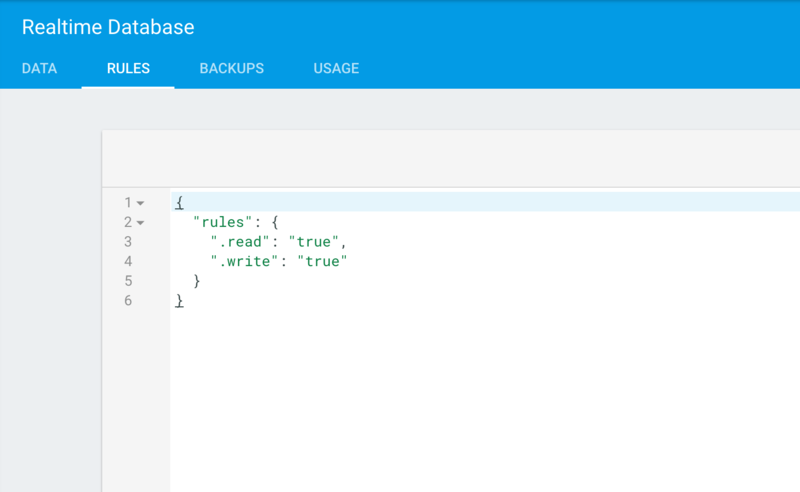 By default, Firebase has a ‘Rules’ tab under the Realtime Database section containing rules about who can write and read from your database. By default, Firebase requires some kind of authentication. In the interest of this tutorial, we will change the rules so anyone can read and write from the database. However, this is not advised in a real world scenario. If all went well, you will start seeing your data displayed in Firebase! That is it! You can now send and receive messages on two separate devices and see them appear in real time. This is a very basic example of a messaging app, so there may be additional considerations needed when designing your own. 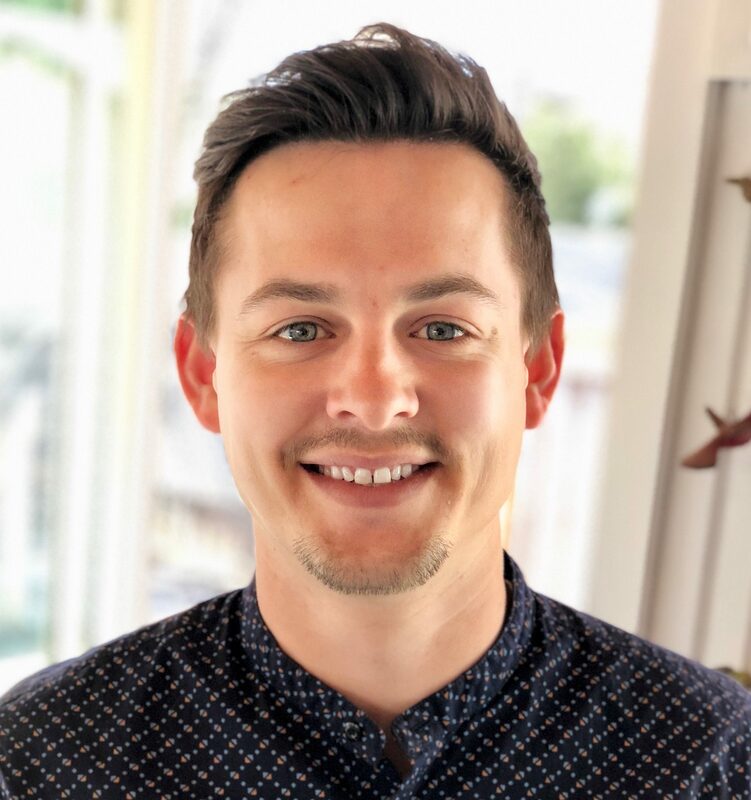 For example, you can place a more efficient structure in Firebase to handle scaling and removing data to ensure the database doesn’t grow infinitely large. You may also want to consider adding an indicator so another user knows when you’re typing.